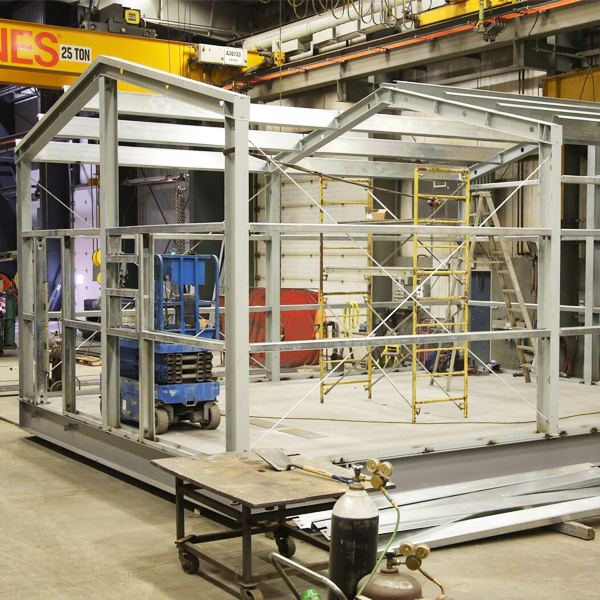 Whether it’s a turnkey substation control building; IEC 61850 consulting services; or panel fabrication services, Tesco’s vertically integrated organization eliminates margin stacking and streamlines the entire delivery process. 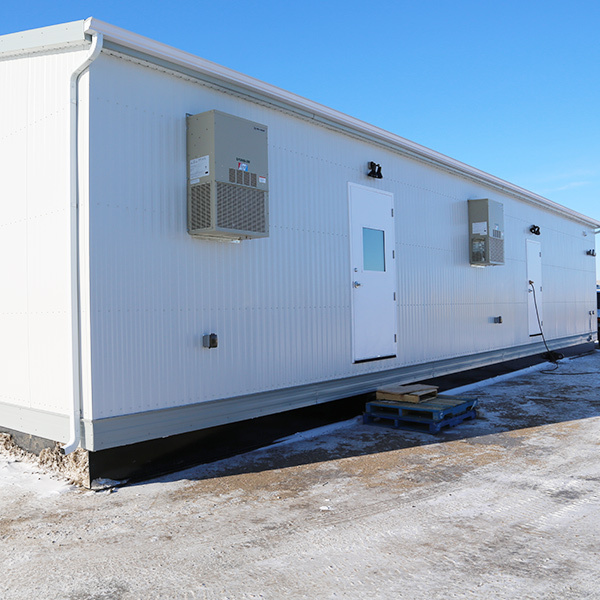 Please contact us for more information on Tesco’s modular control building offerings, which are also conformant to ISO 9001:2015 quality assurance requirements. 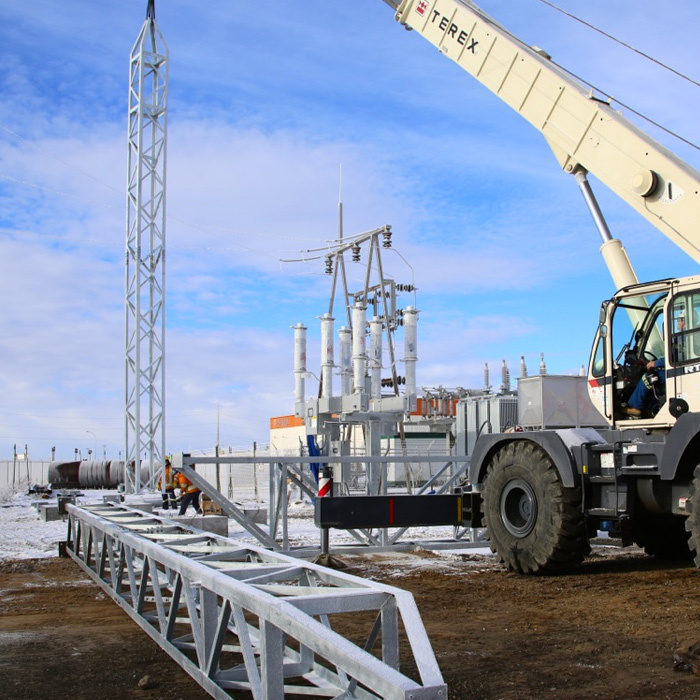 Tesco Automation has decades of experience providing support for the power utility sector. Whatever your requirements, we can help you get there. Contact us directly to get started. 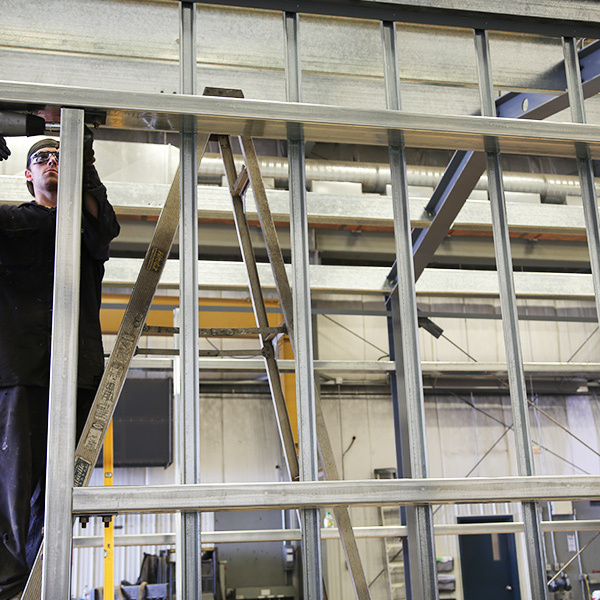 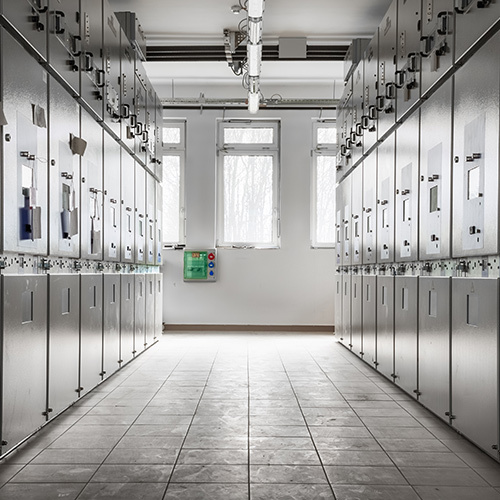 Through the Tesco Group of companies – including Tesco Automation, Tesco Electric, Tesco Mechanical and Tesco Industries – we are your one-stop shop for your modular control building requirements. Tesco has expanded it’s control building manufacturing facility in 2015, which now has 25,000 square feet of space that includes 60T, 50T, and 25T cranes. 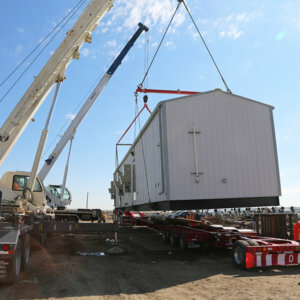 It’s living up to its reputation of being “Crane City”. 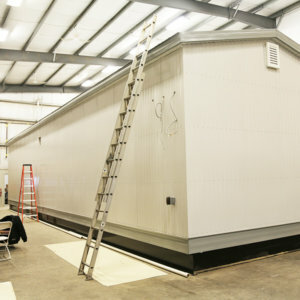 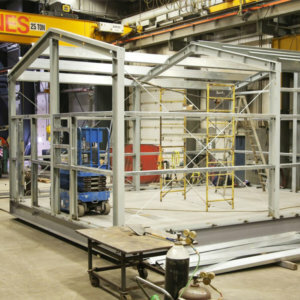 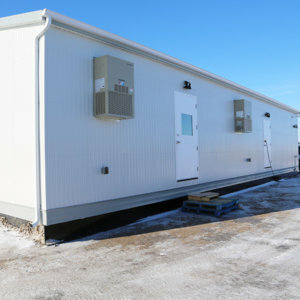 This facility is properly setup for handling large and heavy equipment, such as control buildings, GIS switchgear, etc. Tesco’s turn-key control building offerings decreases our client’s time of production and streamlines the execution of thie substation projects. 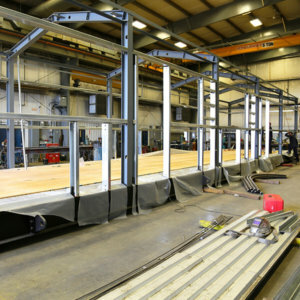 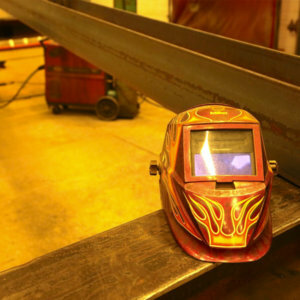 Whether it’s a turn-key control building; power system engineering services; P&C panel fabrication services; commissioning services; motor rewinding and generator maintenance services; or heavy industrial welding and fabrication services, Tesco’s vertically integrated organization eliminates margin stacking and streamlines the entire delivery process. 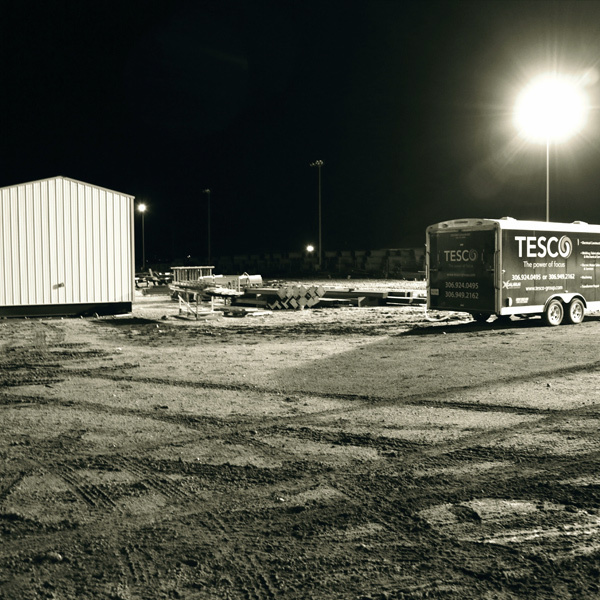 Regardless of the offering they choose, our customers are comfortable knowing they’ll find loyal, flexible and innovative EPC services within the Tesco Group of companies.